IIFA 2017 is all set to take us through a bonanza and ride of star studded nights, red carpets, parties and glamour. While IIFA 2016 was in Madrid and hosted by Farhan Akhtar and Shahid Kapoor, IIFA 2017 is in New York City and will be hosted by Karan Johar and Saif Ali Khan in a span of two days- 14th and 15th July. Every Indian movie award brings with it the acts and numbers of various B-town celebrities. In IIFA 2017, we are going to see nail biting performances from stars like Salman Khan, Hrithik Roshan, Shahid Kapoor, Varun Dhawan, Alia Bhatt and Katrina Kaif, among various others. 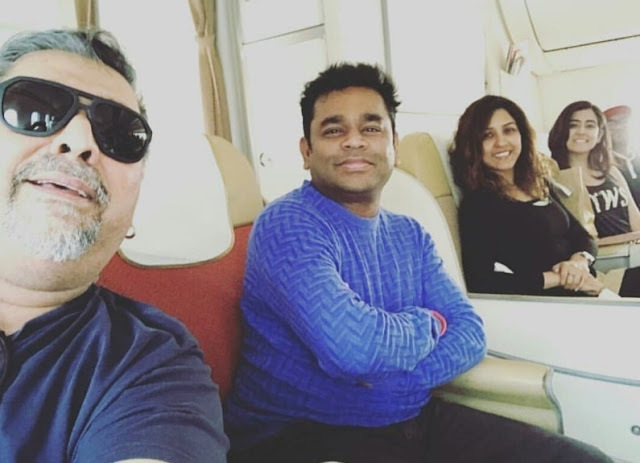 One special thing that IIFA 2017 has in store for us is IIFA Rocks that will celebrate 25 years of Mozart of Madras and India's only musician to win an Oscar- A.R. Rahman. 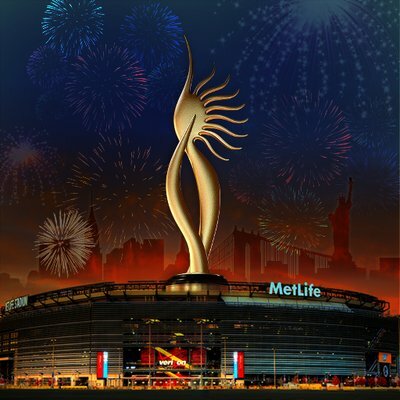 The biggest Bollywood award show this year will take place in MetLife Stadium in New York on 14th and 15th July. Celebrating the Grammy winner, A.R. Rahman’s, 25 years, IIFA Rocks 2017 will host a bunch of musicians who will pay tribute to our musical genius on 14th July. IIFA 2017 will be aired on ColorsTV exclusively on 16th July at 7 PM.